Thousands of aspiring gamers with disabilities will realise their dreams because of your support. You’ll truly be transforming lives. support. You’ll truly be transforming lives. Here at SpecialEffect we don’t charge for any of our help, so your partnership – and your purchases – will support our therapists in helping gamers with disabilities find out what they want to play and exactly what they need to play it. You’ll be funding the personalised controller setups that we create and lend, and you’ll be enabling us to pass on what we learn to the games industry all over the world, making their products easier to use for as many people as possible. The SpecialEffect difference goes beyond simply having fun. You’ll be giving the gift of inclusion and a huge leap in quality of life to hundreds of people of all ages. That’s why your One Special Day partnership really does count. 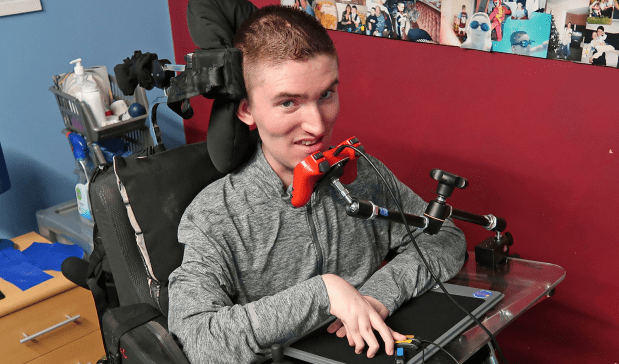 Chad had resigned himself to never playing again after muscular dystrophy robbed him of his passion, but now he’s levelling the playing field with a custom arrangement of a chin joystick and miniature finger switches. He won his first FIFA game 4-0 with the amazing control setup we created for him! 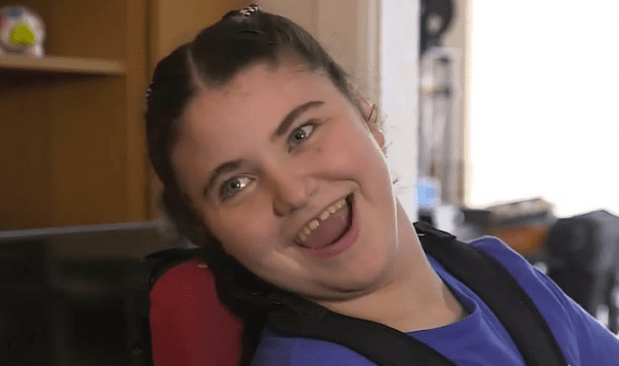 Becky has cerebral palsy and can’t use a keyboard or a mouse, but with our help she’s now using an eye-controlled computer to release her creativity and build amazing Minecraft worlds..
Alex lost the ability to use his hands at 16 because of spinal muscular atrophy. 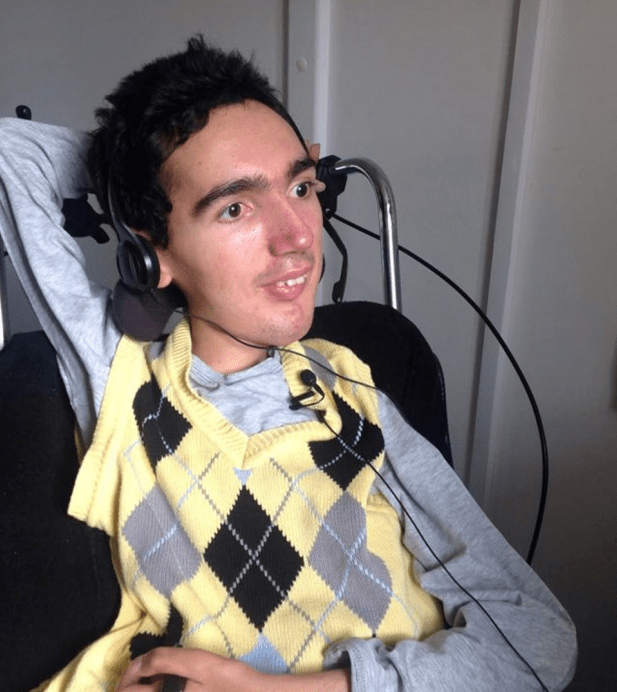 Thanks to our incredible combination of technology that harnesses his head, eye and body movement, he’s able to play a huge range of games with his friends and family.